He’s so high right now. Photo from MTV. Biebs, we need to talk. Listen, I’ve been watching the news, reading the blogs, I’ve even had full-blown class discussions on your current situation. And they aren’t good things. 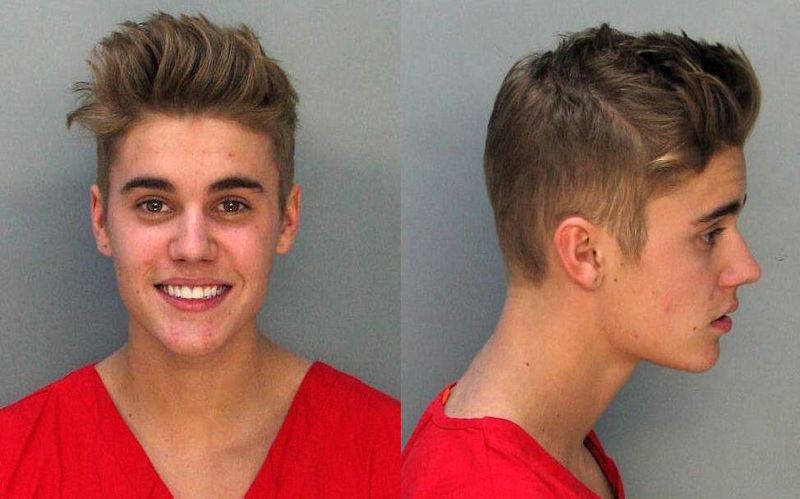 Starting 2014 with a scandal that they’re now calling “egg-gate” and in light of your recent arrest, you’ve managed to cause over $20,000 in damages to a neighbors home using eggs, be arrested for DUI as well as drag racing, and spark the trending topic #FreeJustinBieber in the span of a month. This adds on to the very long list of reasons why you have got to be the worst neighbor ever (along with loud parties and speeding through neighborhoods) as well as the even longer list of terrible decisions you’ve made in your very short adulthood. When are you going to grow up? Years ago, I remember watching video after video of a white boy with flawless dance moves and a horrible hairstyle, and witnessing him fly into the hearts of millions of girls around the world. And no, Biebs, I’m not talking about you. I’m talking about Justin Randall Timberlake. Justin Timberlake does no wrong. Not even with this hairstyle. Photo from Buzzfeed. JT never did a rehab stint. He never got a DUI. He never was arrested. 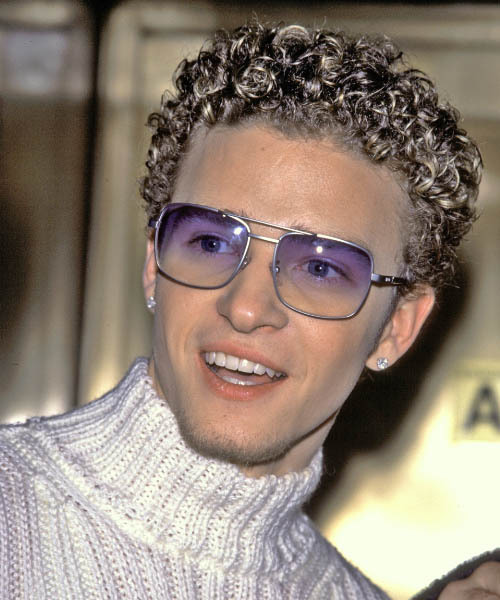 In fact, the worst JT has done is make questionable relationship/fashion/hair choices. And we all have been guilty of that. When Timberlake made the transition that you are so heavily struggling to do, all he did was team up with a top hip-hop producer and create the greatness that is “Cry Me A River.” No drug use, no prostitutes, and definitely no egging. You could be making this transition as easily as he did, and should be. It’s not like the music isn’t there: The “Journals” release was probably the most surprisingly great project of 2013. I’m being completely serious when I say that this release was not terrible. There were hints of R&B influences from Usher as well as JT throughout the album, a sure sign that a more mature Justin Bieber was possible and even preferred by many people. And it’s completely obvious you’ve got the support: As the second most followed account on all of Twitter, and having the fan base most known for their alarming loyalty to all things Justin and extreme hatred for anybody who doubts their menacing power, anything you do will get mass support. With Scooter Braun as a manager and Usher as a mentor, you should be in great standing to dominate the dying world of R&B music, and the industry as a whole. So what gives? I hate to sound like the same Everest ad that comes on consistently every time Jerry Springer goes on commercial break, but the only person stopping you is you. You started to show potential with the album, yet you would rather drag race on the streets of Miami in your Lamborghini like you were auditioning for Paul Walker’s role in Fast & Furious 7 (RIP). Not to mention you were high as a kite and drunk out of your mind. Britney Spears during opening night of her Las Vegas residency. Photo from Sports Interaction. I know it’s hard being a teen sensation turned questionable decision making adult. Anyone from the late Michael Jackson to the Las Vegas’ newest residency Britney Spears can attest to that fact. They’ve dealt with scandal after scandal, failed relationships after another, but with two very different outcomes. We both know the better route. It’s not over. I mean, really, this is Hollywood we’re talking about. And in a world where Miley Cyrus is still twerking and Lindsay Lohan can do 6 rehab stints, your scandalous ways may be far from finished. But you yourself said that you weren’t Lindsay. So prove it. I wish you and the beliebers the best in this difficult time Justin.